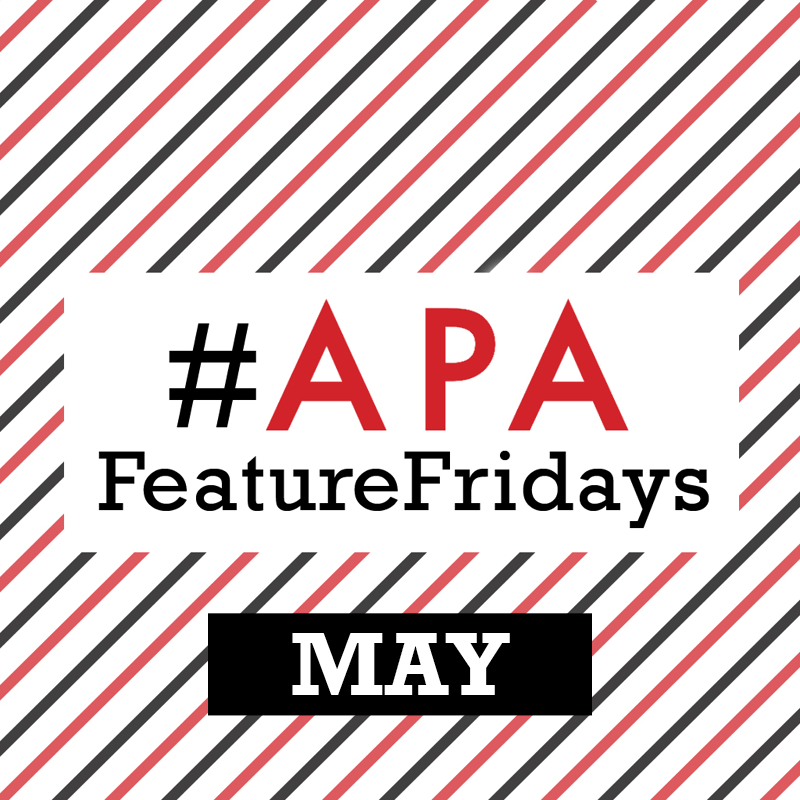 Every week we feature some of our member’s hard work over on our Instagram and Twitter channels as part of our weekly #APAFeatureFridays hashtag. This gives us another chance to highlight the great work being produced and share that with the rest of the world and the APA membership. A statue of Millicent Fawcett was recently revealed opposite Parliament, marking the first time a statue of a woman has been placed in Parliament Square. The statue also pays tribute to the wider suffrage movement. To celebrate, our members @rsafilms created this inspiring short film for Google Arts & Culture to call for a more equal future. Another incredibly stylish piece of work from director @kimgehrig and produced by @somesuchandco / @anoncontent – it’s all about the denim! It’s almost World Cup time and @blink_ink have created this colourful animated spot for @bbcsport / @bbccreative which recreates some of the most iconic moments in football history. Give us a call, we’d love to help.